A Comprehensive Dental Practice Serving All of East Bay! 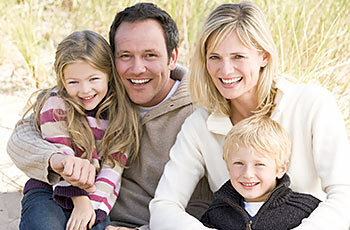 We offer a wide range of dental treatments to fit almost any need. We use the most advanced techniques to provide care that is tailored to your needs. dental care to children and adults in the East Bay area. 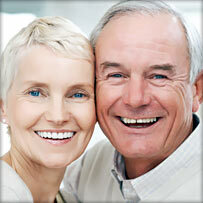 Our gentle and personalized care ensures you get the smile you deserve. We offer general dentistry services including cleanings, fillings and other non-cosmetic treatment, as well as state-of-the-art cosmetic and restorative treatment like teeth whitening and dental implants.